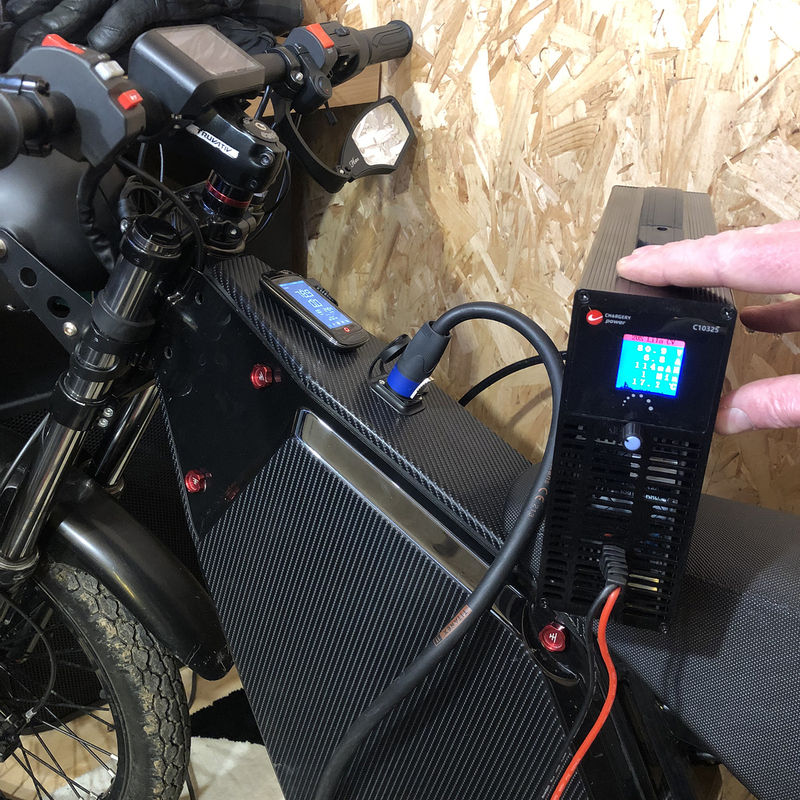 VERY Powerful charger ideal for big ebike builds. 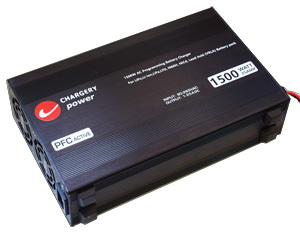 C10325 is a high voltage battery charger, programmable battery type, cell count, charge current, charge terminal voltage for LI-ION, LIPO, LIFE, LiTo, NIMH/NICD, and Lead Acid battery. 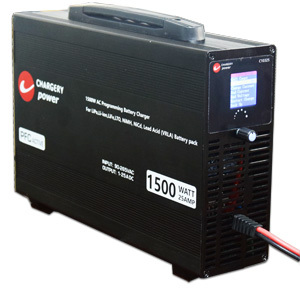 Optimization of system design make sure the 1500W charger consume less than 1W in idle mode. 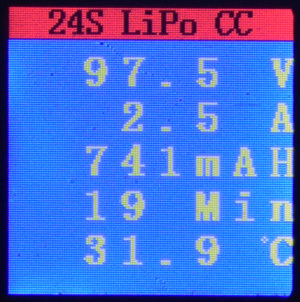 TFT color LCD is easy to display clearly displays voltage, current, capacity charged and internal temperature. Programmable Charge terminal voltage, terminal current and cell count. C10325 can work in both Auto mode and normal mode, in Auto mode Connect to AC power or battery pack, the charger will start to charge automatically.